Find the Power that comes from Pausing through Assisted Stretching classes, private sessions & online resources! 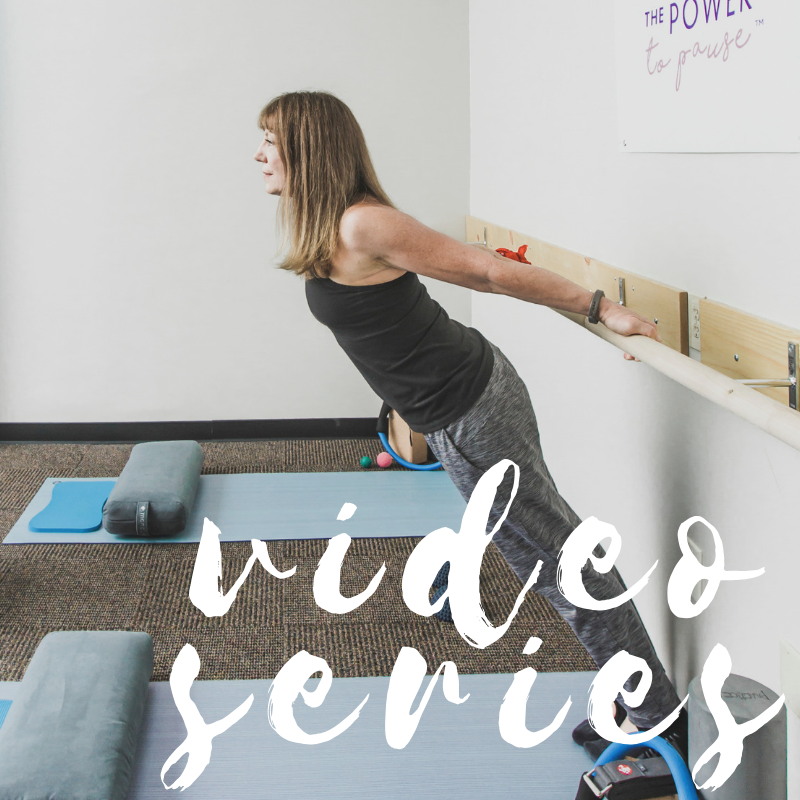 Stretch with us at The Power to Pause Studio in Brentwood, TN. Learn more about The Power to Pause mission & founder, Connie C. Williams. Learn to stretch at home with our FREE 8-Week Video Series sent straight to your inbox. “Assisted Stretching is changing my life. Really. Connie is an amazing coach! My little aches and pains are gone. Without even thinking about it I have noticed that my posture has greatly improved. 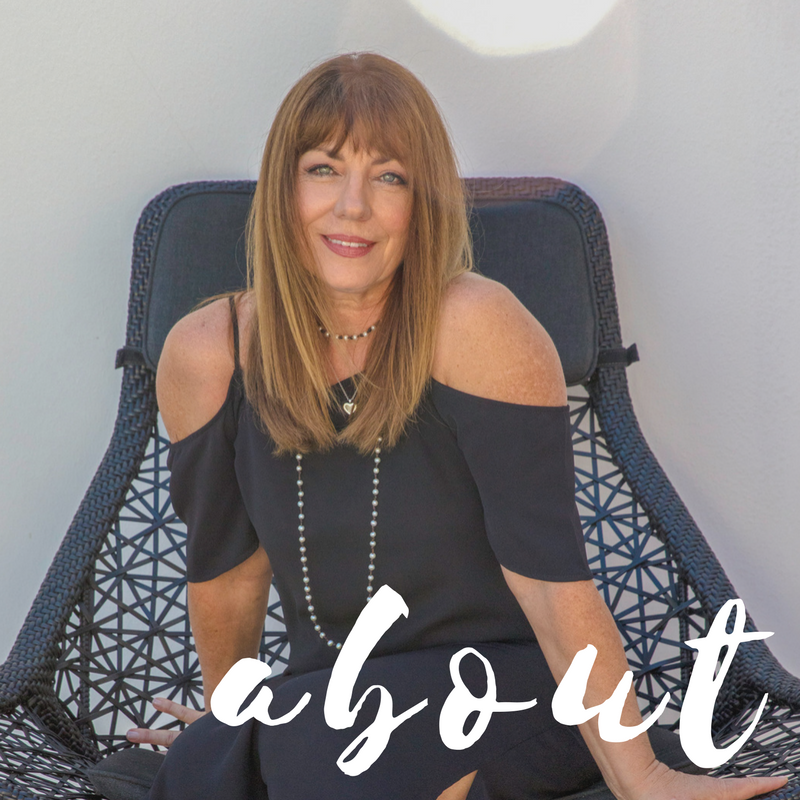 I used to wake up so stiff in the morning—that isn’t happening anymore and it’s awesome!” — Anita M.
“I was a believer after the first class and have been attending Assisted Stretching classes every chance I get. I have issues with my lower back and I am convinced the stretching is helping to heal my back, and I am feeling better in general, and becoming more flexible. I now not only attend classes but also continue my stretching regimen at home." — Connie H.
Sign up with your email address to receive your first class at The Power to Pause Studio for FREE. Thank you! Please check your inbox to confirm your subscription so that we can send your $5 off gift!